Rio Soccer Club has visited the Taos Eco Park the past 2 years to participate in the NCAA Showcase event and the U17 Rwanda National team training camp. These visits have become a highlight on our competitive teams calendars. 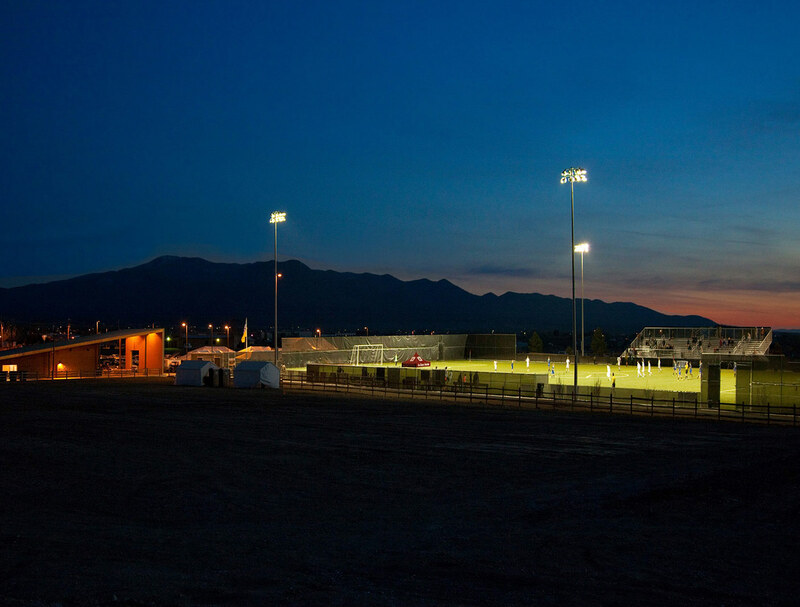 The players, coaches and parents look forward to the superior playing surface, the professional event management and the outstanding hospitality of the Taos Eco Park staff and the Taos community. 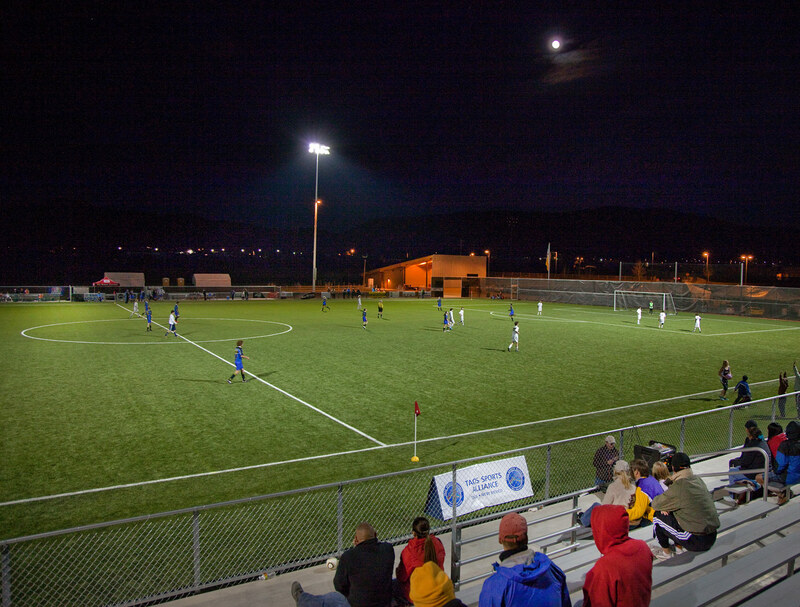 The Taos Eco Park events are unique, the players and teams get to experience game day like the pros. First class accommodations, PA announcements, a great playing surface, crowds and post game interviews. Rio Soccer Club looks forward to continuing to visit Taos Eco Park in 2013 and beyond.